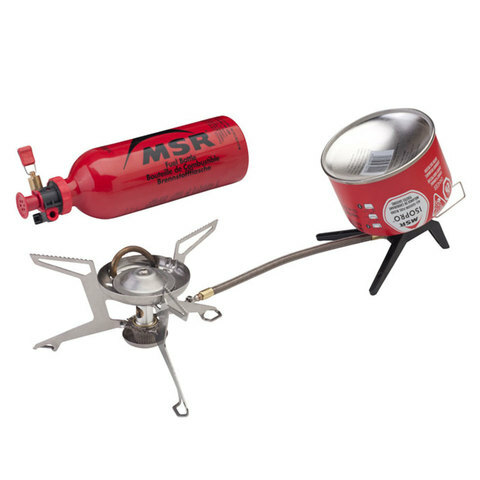 MSR has created one of the lightest and most versatile stoves on the market with their Whisperlite Universal. The Whisperlite has AirControl technology that lets you easily switch between gas and liquid fuels depending on your trip. This stove is lightweight, easy to use and easy to maintain, you'll never want to leave the house without it again. "This stove is a great modification of the classic whisperlite set up. 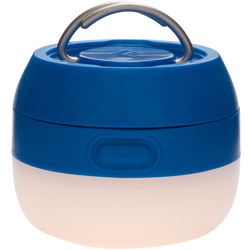 Having the ability to switch between isobutane and white gas is something that eliminates logistical oversteps with carrying two different sources of fuel on extended trips or guiding. The conversion process is easy enough and has instructions printed on the bag itself. I've used MSR stove guiding and travelling for years and the versatility of this design has saved my trips fanny multiple times. The adjustment on the butane feature is smooth as butter and allows simmering to be easy. 10/10 would buy again"